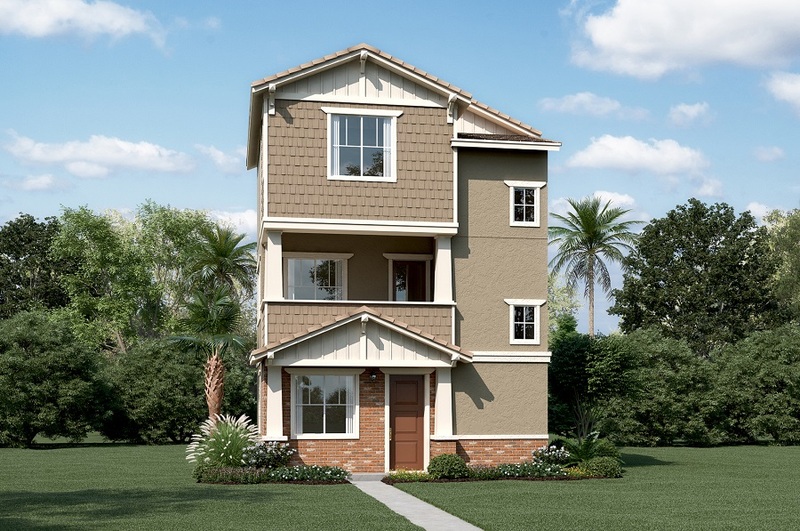 On the main floor of this inviting three-story home, you'll find an open dining room, a spacious living room with an adjacent covered balcony, and a well-appointed kitchen with stainless-steel appliances, pendant lighting, quartz countertops and tile backsplash. Upstairs, discover three charming bedrooms, including an elegant master suite boasting a walk-in closet with an organizer and an attached bath with double sinks. You'll also appreciate a lower-floor study and powder room. Includes a solar system, audio system, alarm system, and upgraded carpet and lighting throughout!